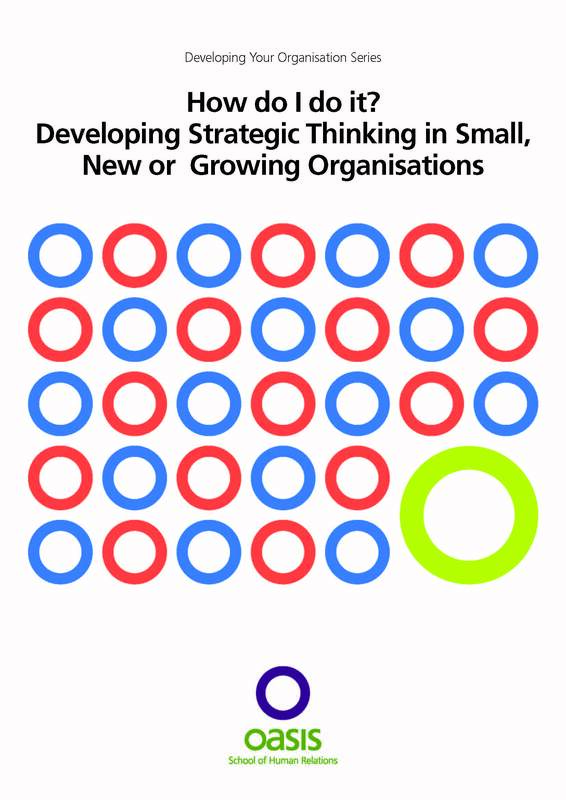 A practical manual for those who have to come to grips with planning, strategy and thinking about what they have to do in relation to other groups in an organisation. It outlines a way for an individual to make the strategic shift from their own role, to that of the unit, and then to that of the organisation. The manual outlines how strategy works (i.e. how we can do it) before giving an overview of and perspective about the kinds of questions that strategy raises and how these can be related to the themes and questions of the organisation’s development.